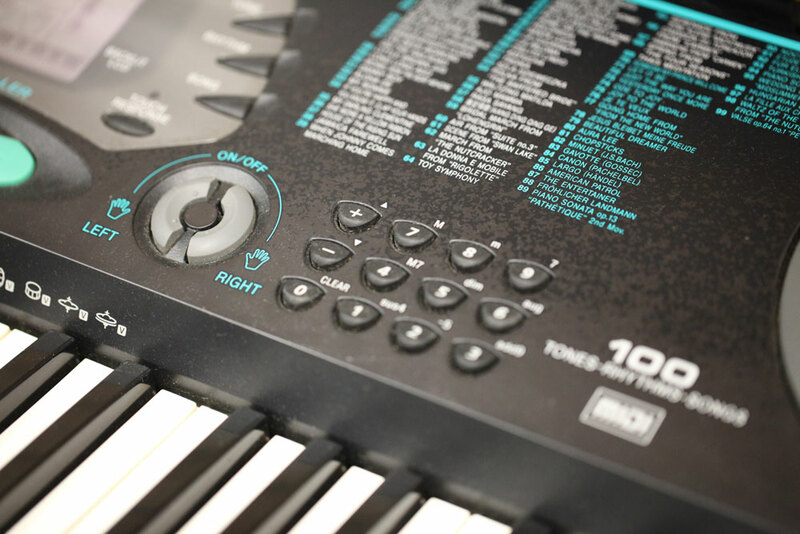 Here at Gerry’s Music, we’ve got the ‘key’ to unlock your unique musical journey. 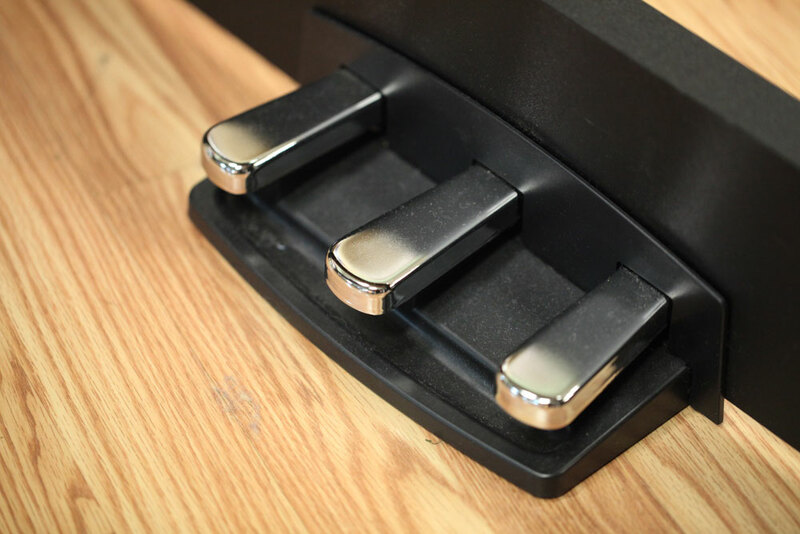 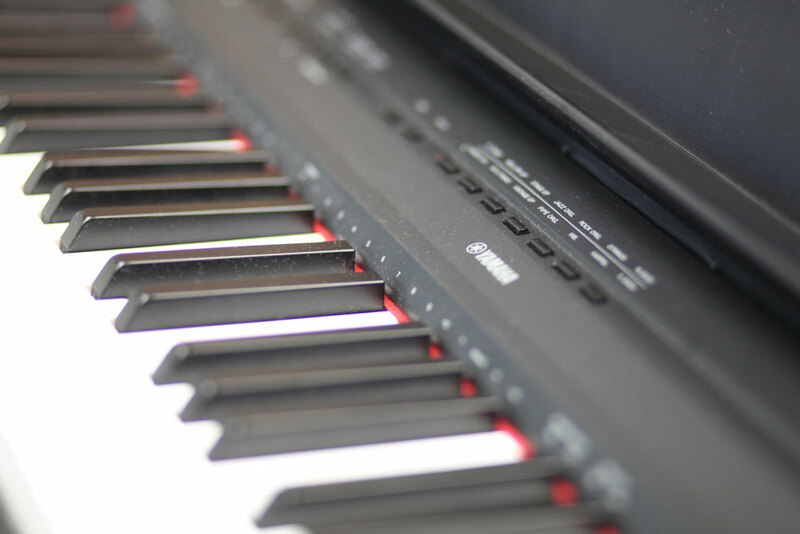 Our Keyboard Connection offers instruments suited for the young novice to the concert pianist and every other possibility in between. 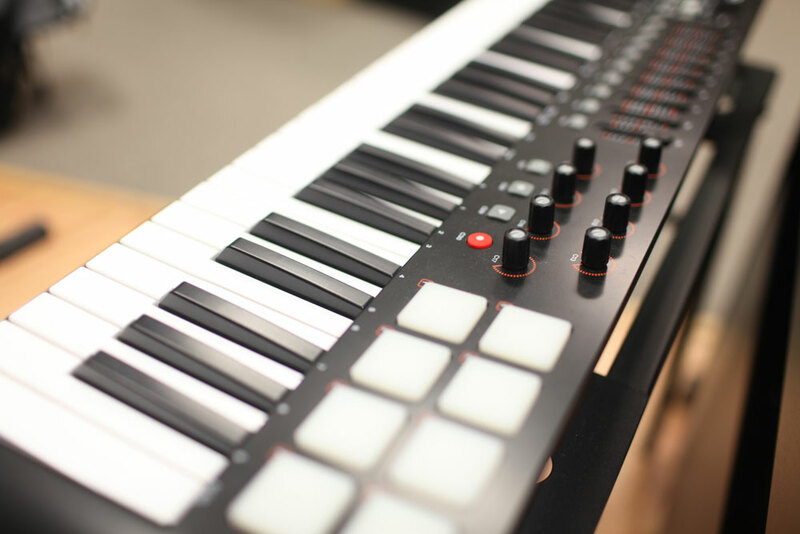 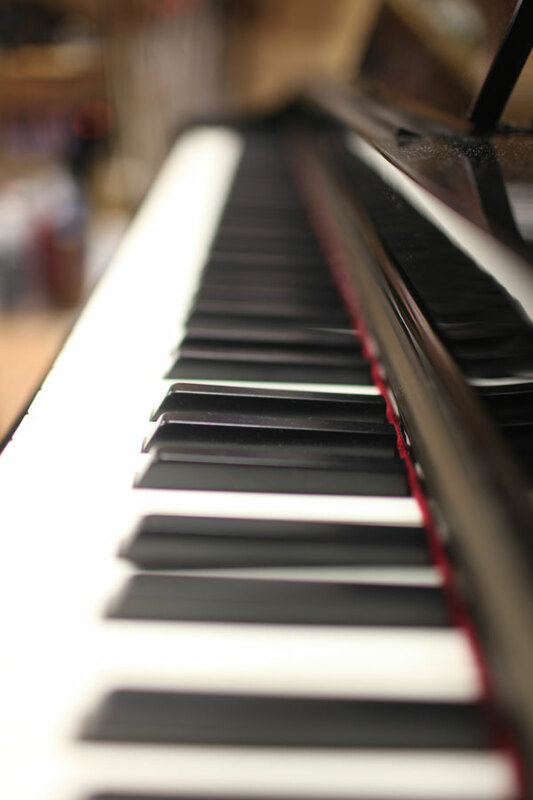 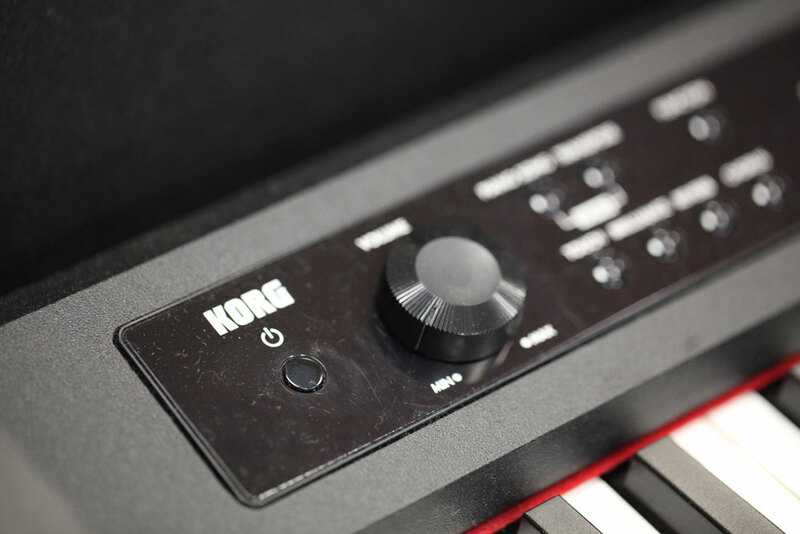 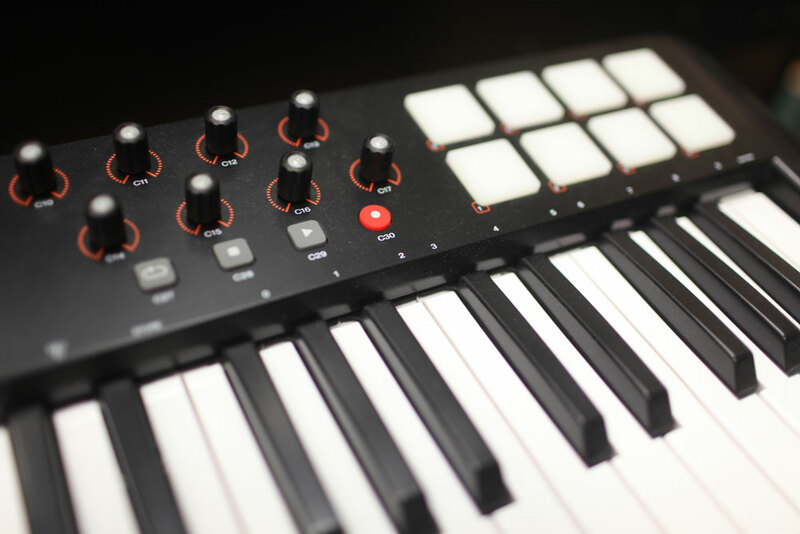 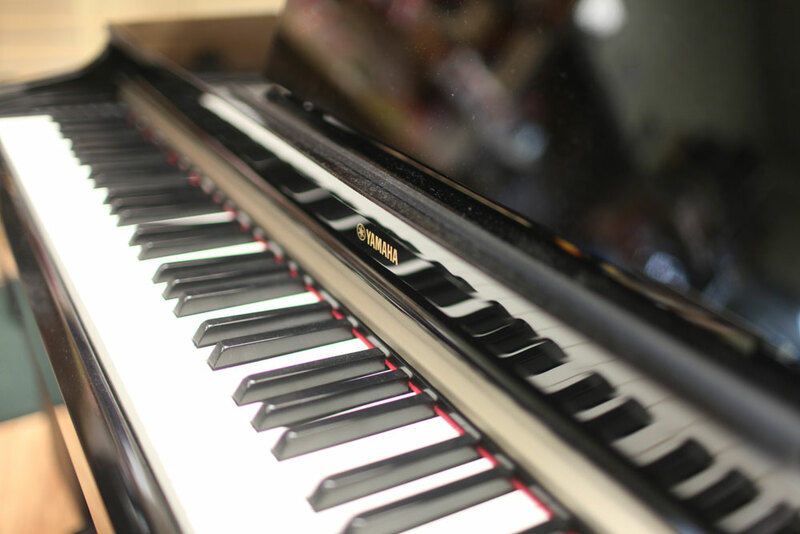 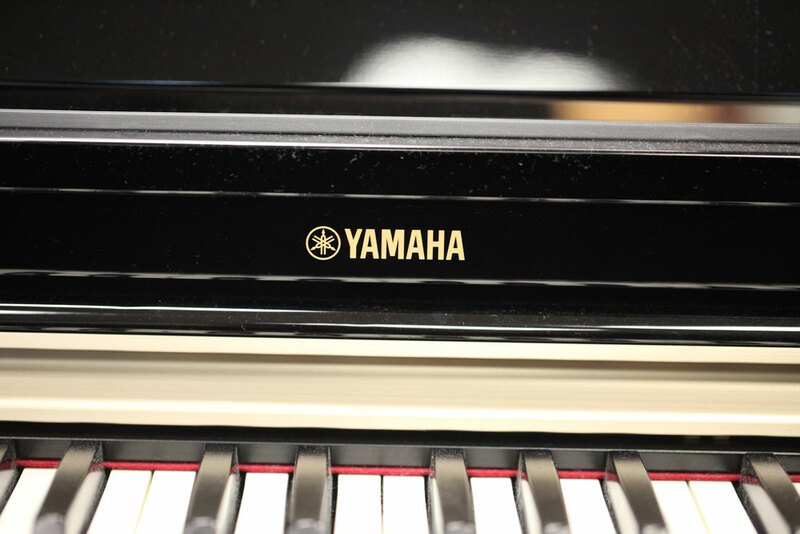 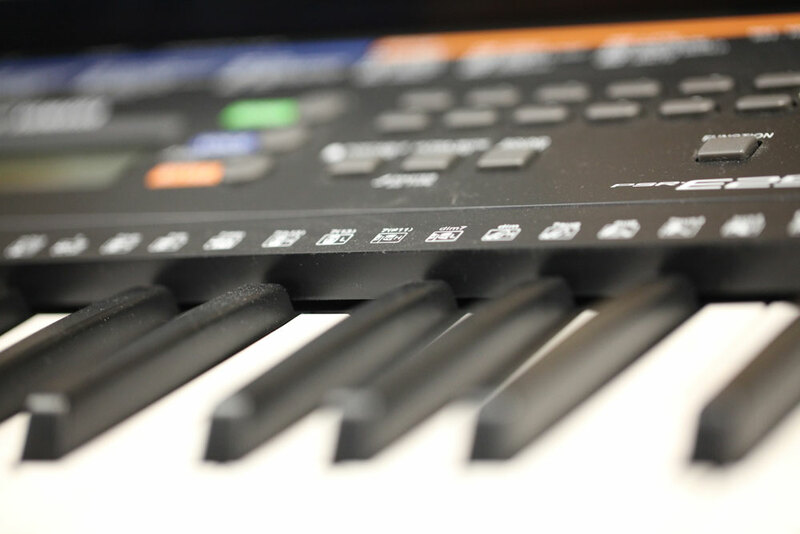 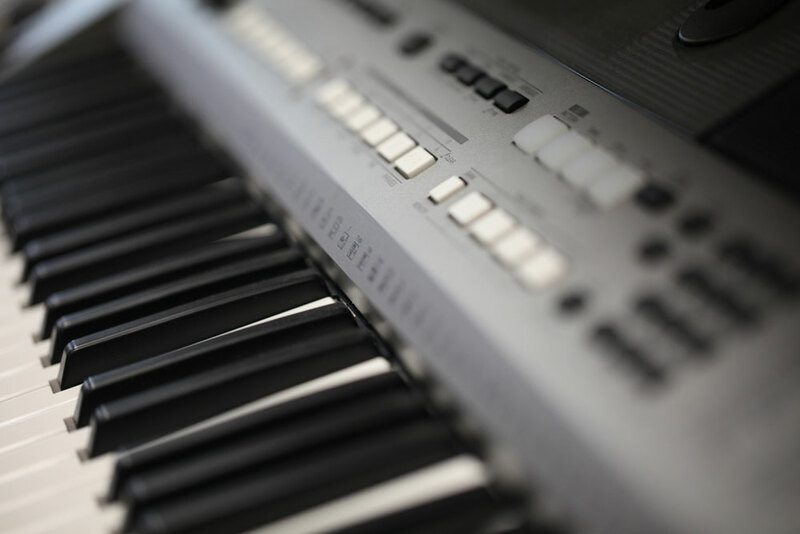 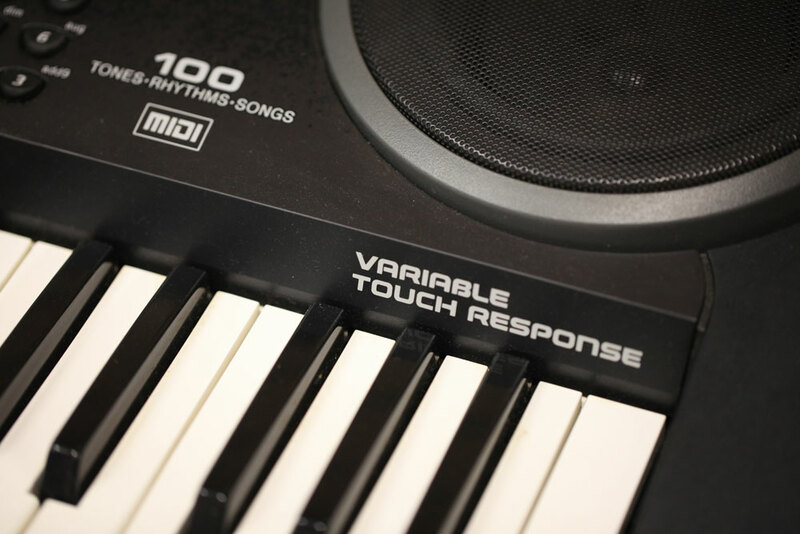 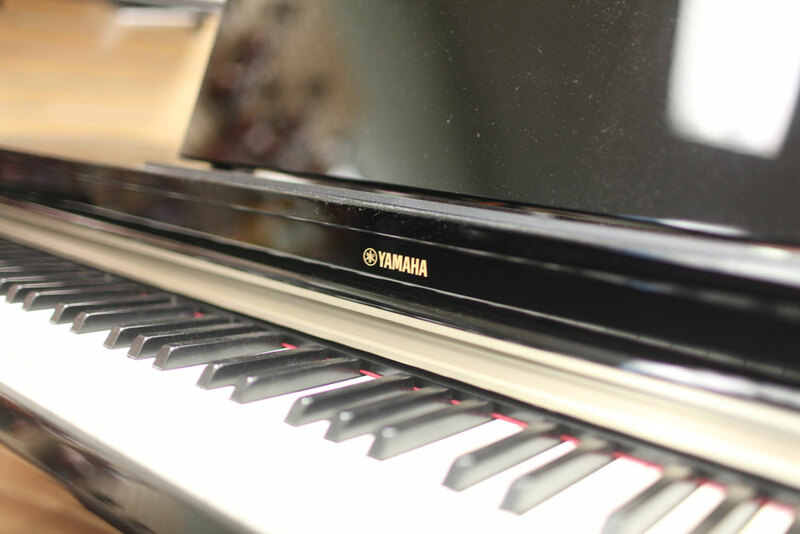 We have keyboards and digital pianos from distinguished brands including Yamaha, Korg, Roland, Peavey, Hercules and On Stage. 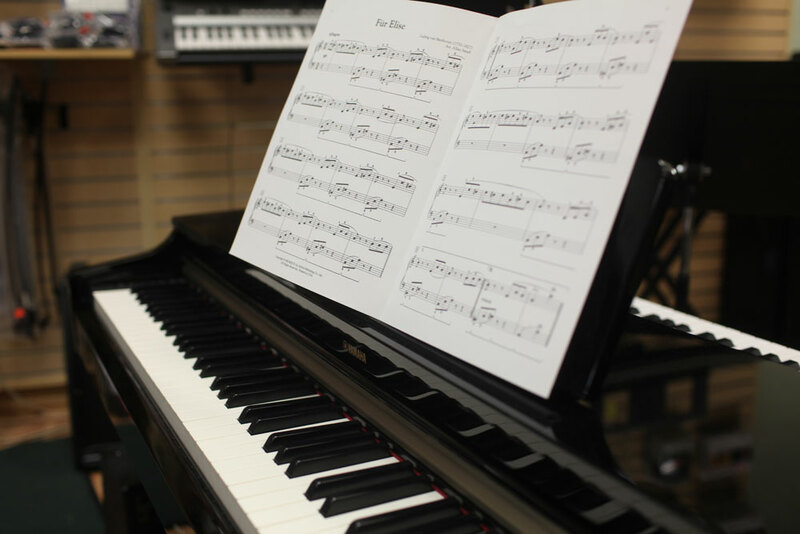 Once you’ve connected to the perfect instrument, we’ve got you covered with benches, music stands, amplifiers and all the rest. 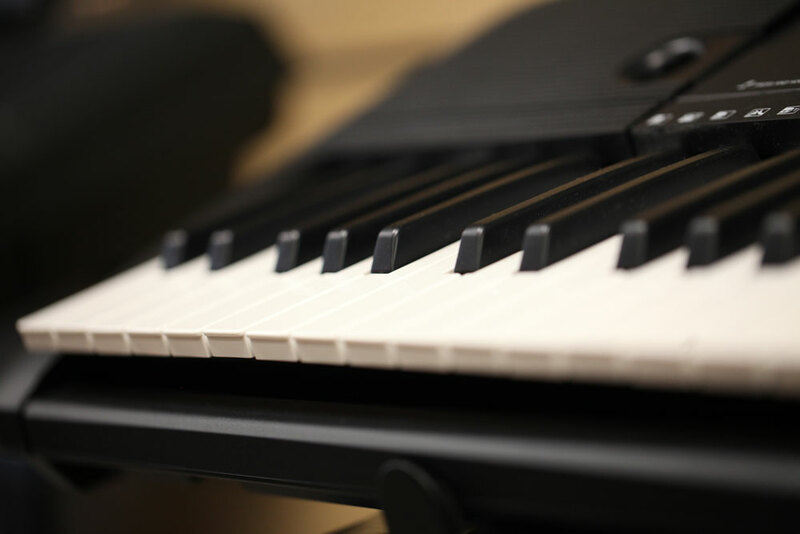 Let us set you up with everything you’ll need!